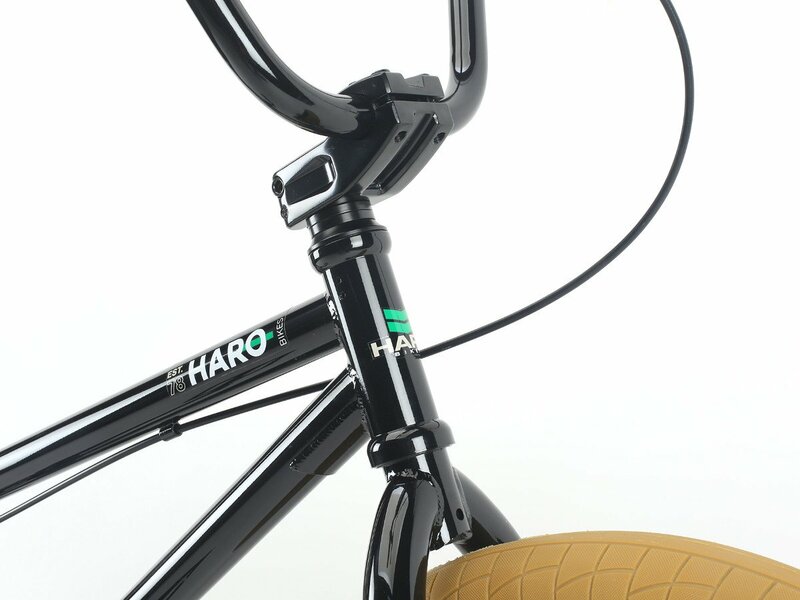 The Haro Bikes "Boulevard" 2018 BMX Bike - Gloss Black comes with integrated headset (sealed bearing), integrated seat clamp and Mid BB (sealed bearing) which is today's standard on modern BMX frames and which makes installation, adjustment and maintance easy. 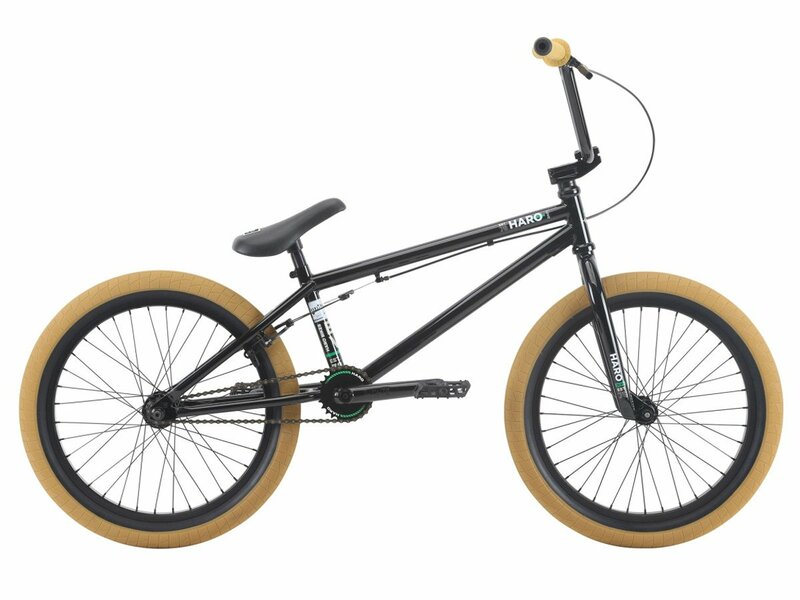 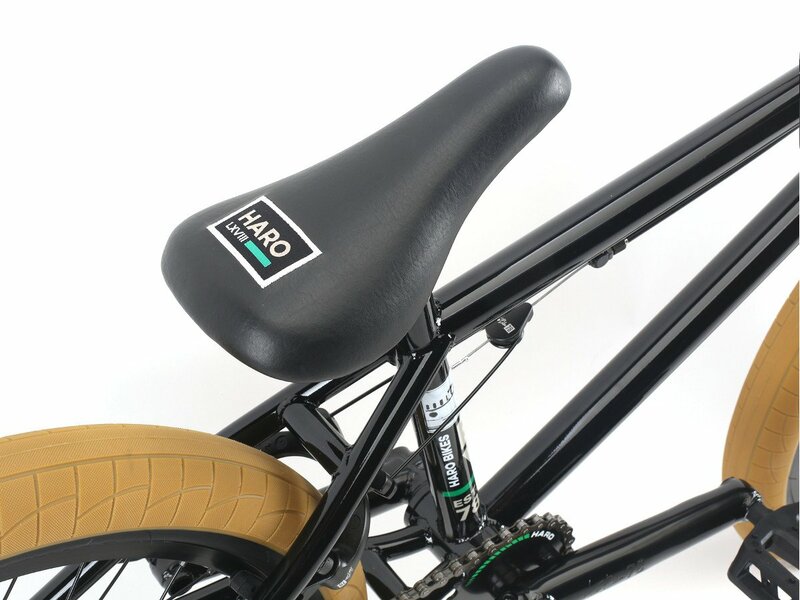 The Haro Bikes "Boulevard" 2018 BMX Bike - Gloss Black is equipped with a 3-pc. 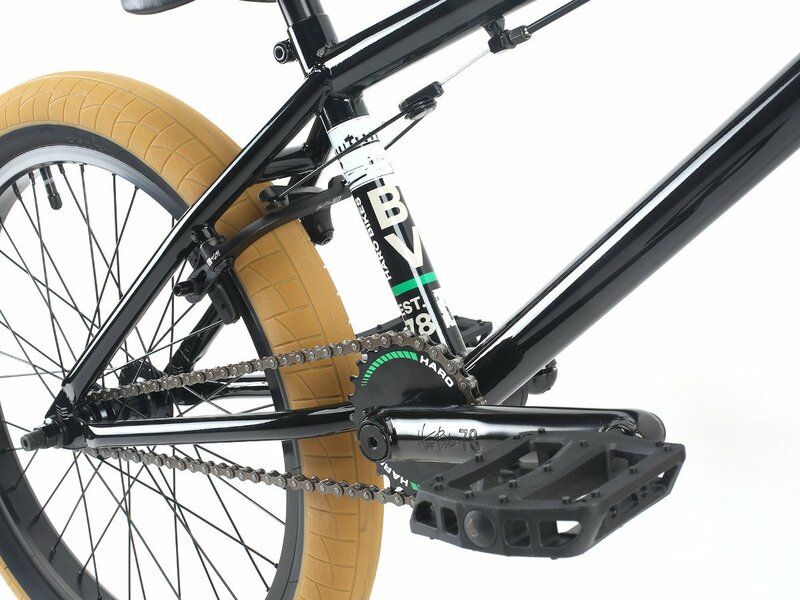 CrMo crank set, a fully sealed cassette hub with 14mm CrMo axle, 2.4" wide Haro "La Mesa" BMX tires and a Haro "1978" rear U-brake which makes it a great allround bike to let you start with the BMX sport. 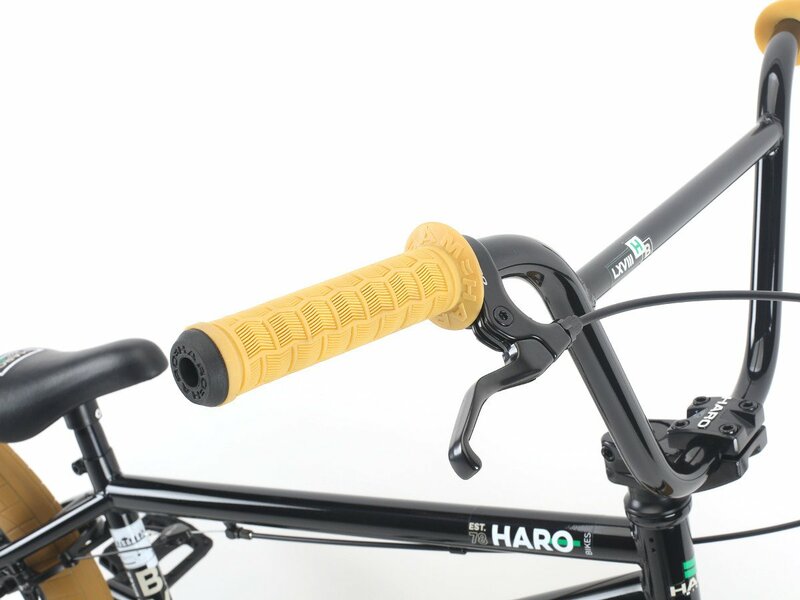 BMX Bar: Haro, 1020 HiTen, 2-pc.